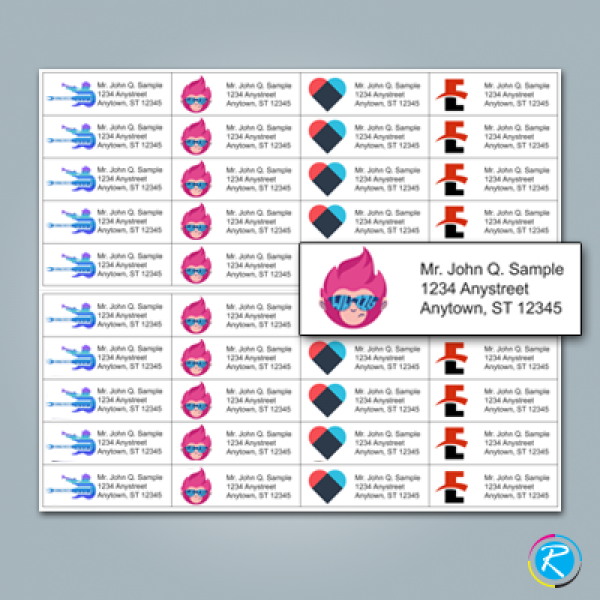 -- Please Select --1" x 2"
Mailing labels are one of the most wanted and highly valuable items in the labels printing niche. 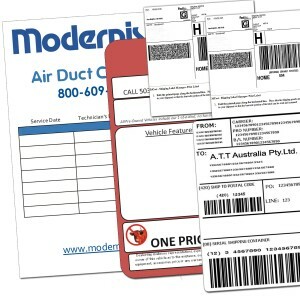 Whether you are a vendor, product manufacturer or supplier; you need custom mailing labels for your business. They help a lot in supply chain management, order shipment, store-keeping and certain other areas. Thus, you can say that in modern electronic business management, their importance is more than mere labels as they increase your system's efficiency and effectiveness. 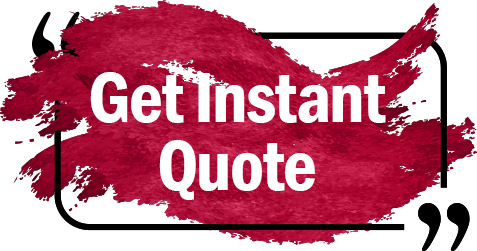 There are various varieties of this product in our catalogue, where you are supposed to select the one of your choice as per your needs and requirements. 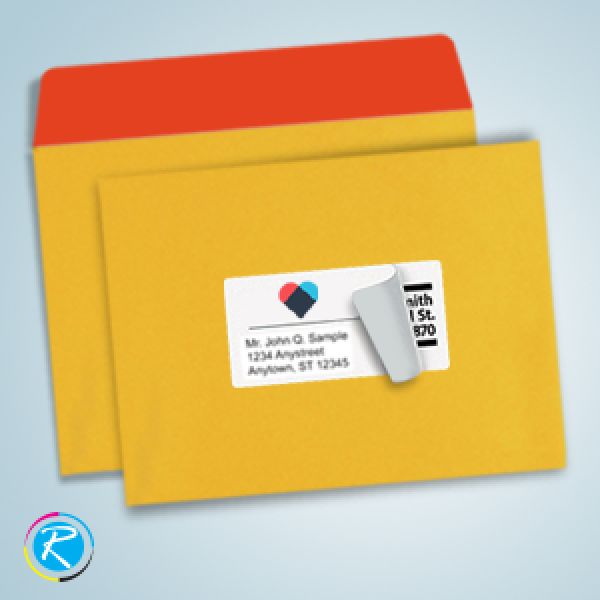 Sometimes, companies need blank mailing labels for mass mailing purposes; if you require them, we can surely help you in printing them. 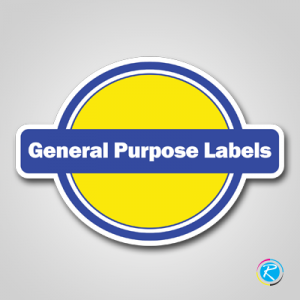 Additionally, if you need mailing labels for your packaging supplies and boxes, we can also offer them as per your individual requirements. 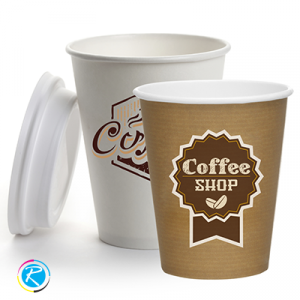 There are at least 3 things that you can find the most competitive features of RegaloPrint. Our product catalogue, enhanced freedom of choice for the customers and finally reasonable cost of printing service are the key competitive features we offer. Bring your specifications of product in terms of size, shape, color, graphics, and print material. In addition to this, we also help you in making your products look unique and stunning. 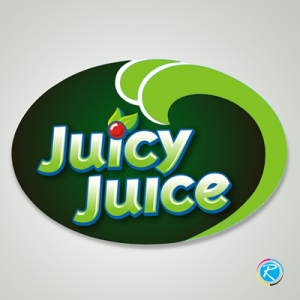 We are committed to help you secure your products, give them a new identity and develop your brands as stronger as possible. Mailing labels, if printed carefully, can not only help you make the system transparent but also ensure proper branding and effective merchandising. 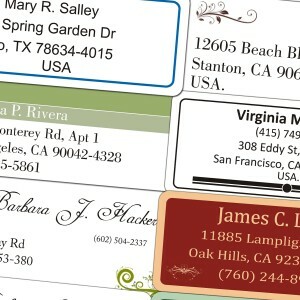 Come here, we will develop the best quality and superior mailing labels for your business and brand.